Are you searching for roofing companies in Bournemouth you can trust? Whether you need repairs, maintenance or want to invest in a whole new roof, ProRoofing is the company to call. 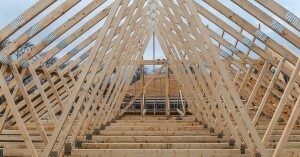 We are the leading specialists in all things roofing. Call us today to discuss your needs and get a FREE quote on 01202 518763. At ProRoofing, we offer a comprehensive service for both domestic and commercial roofing. Whether you are wanting to invest in a brand new roof, or need a quick fix for roof damage, our experts can provide cost-effective and long-lasting solutions. No job is too big or too small for our roofing companies Bournemouth team, so whether your roof has incurred extensive storm damage or you have a small leak, do not hesitate to get in touch with us at the first sign you may need roof repairs. We endeavour to give you honest and impartial advice regarding all roofing work, and with our FREE quotes, you’ll be able to make a well-informed decision that suits your needs and budget. To find out more about our services, read on below. If you are looking to change up the style of your roof, or your existing roof is damaged beyond repair, our team can help. As one of the best roofing companies Bournemouth has to offer, we’ll provide an efficient service that uses only the best quality tools and materials to create the perfect new roof for your property. We’ll tailor your roof to your requirements and can provide many different styles of roof including pitched, flat, butterfly, hip, gable, mansard and combination. Our expert Bournemouth roofing companies team will sit down with you to draw up a design that is both functional and aesthetically suited to your property. As well as domestic roofing, we have the skills and expertise to undergo both commercial industrial roofing projects. We offer bespoke maintenance packages to help keep your roof in great condition all year round. From cleaning to restoration work, our roofing companies in Bournemouth will help preserve the longevity of your roof. We’ll tailor this service to your needs, and provide a FREE quote for your maintenance plan. In return you’ll get a FREE initial inspection, method statements, development planning and professional project management on every visit. 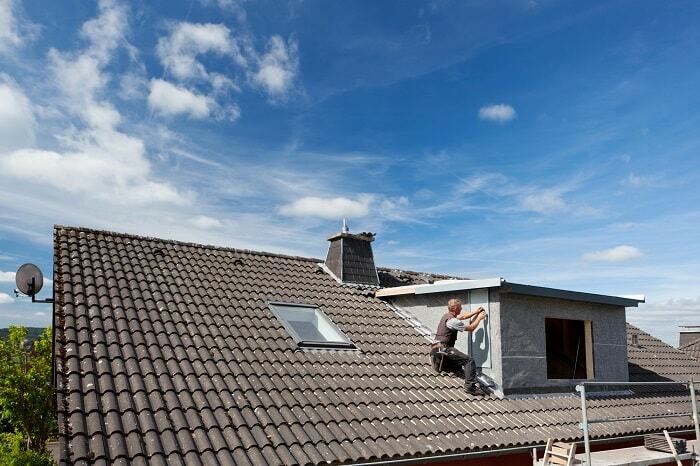 At ProRoofing, we have over 30 years of experience when it comes to roof repairs and maintenance. As one of the best roofing companies Bournemouth has to offer, we also provide 24/7 emergency repairs and chimney repair and refurbishment. Your safety is at the heart of everything we do, and we provide exceptional customer service from start to finish on every job. You can rest assured that we will work quickly and efficiently but without cutting corners for the highest quality finish. As one of the most reliable roofing companies in Bournemouth, all of our work comes with a 10 year guarantee. If you’re unsure about whether your room requires our assistance, it doesn’t hurt to get in touch with us. We’ll be able to inspect your roof and advise you on its condition. Even if it is the smallest concern, we are always happy to put your mind at rest. For the best roofing companies in Bournemouth, look no further than ProRoofing. Contact us for your FREE quote today.